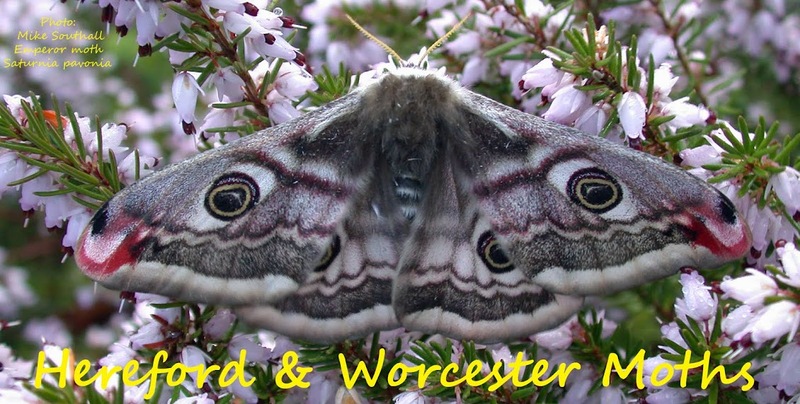 Hereford and Worcester Moths: Micro identification. This micro came to my garden Robinson at Norchard, Worcs last night. It is about 7mm long. I am looking for an identification if possible. Thanks in advance. Hi Mike, it's Scrobipalpa costella. Thanks Patrick, I've not had that one before.